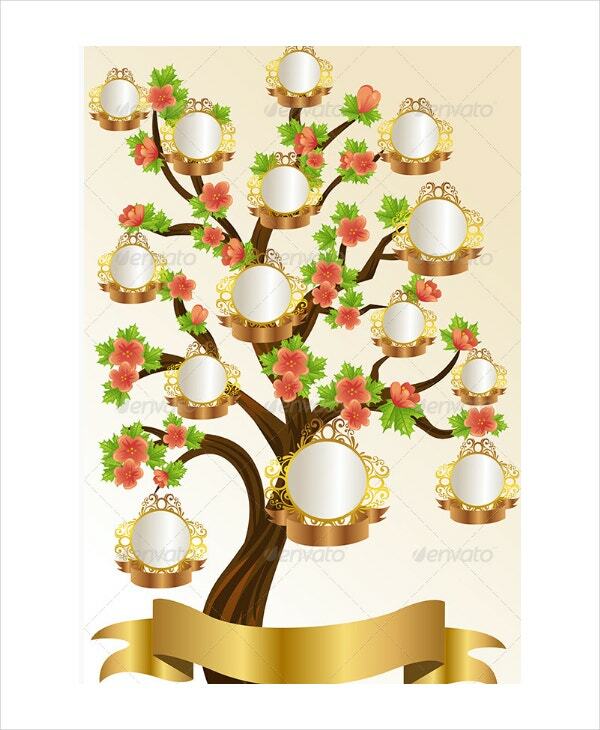 Are you about to create your family tree? 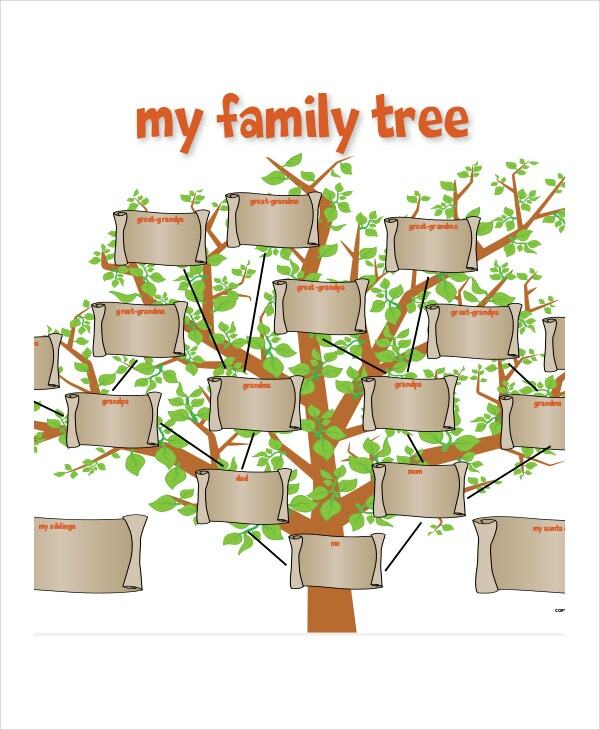 It could be to trace your own long family history or to help your child in the family tree project given by his school. 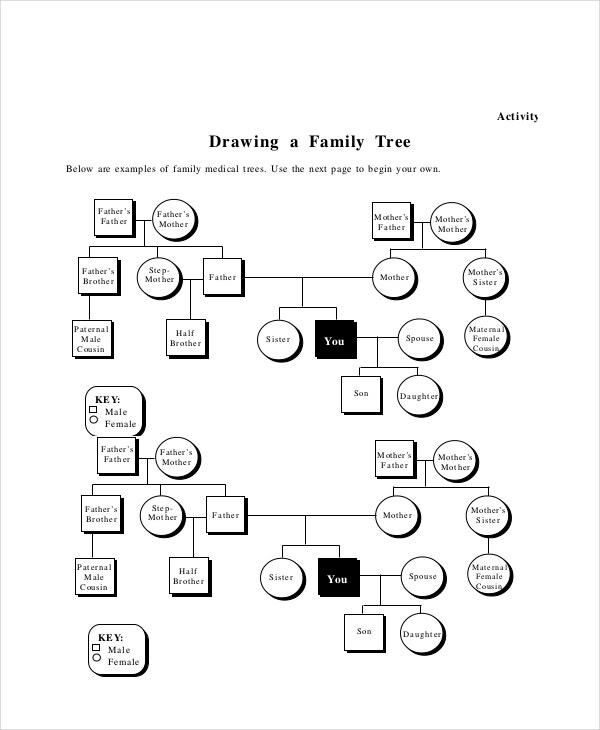 Well, whatever be the reason behind creating the family tree, the genogram templates would be of amazing help. 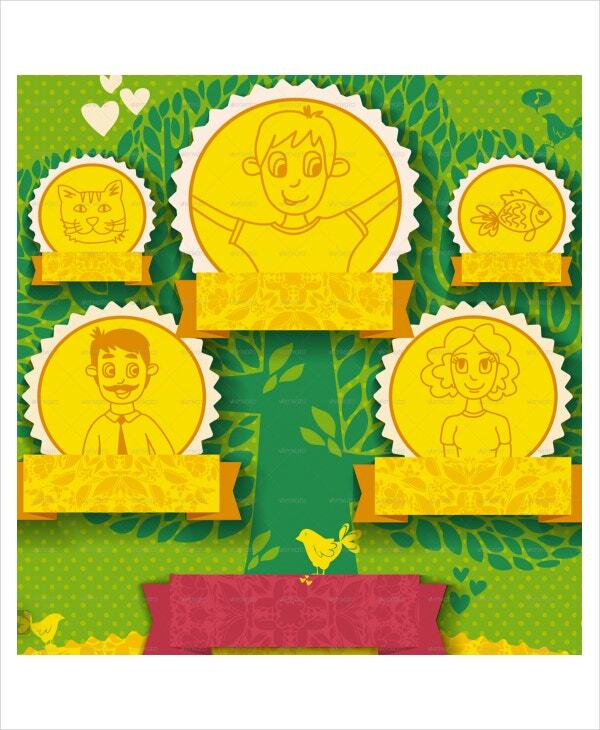 Such templates offer you a pre-designed family tree and you will find options in a wide range of generations. You would just need to download them and then customize with them your own family data. You have a simple 5 generation family tree template here that traces the roots of a child up to the parents of both the parents. The graphical tree at the back is really cute. If you are looking for a 4 generation family tree template, this one here would be the ideal thing for you. It goes up to the grandparents of the parents (on both sides of mother and father) of a child. 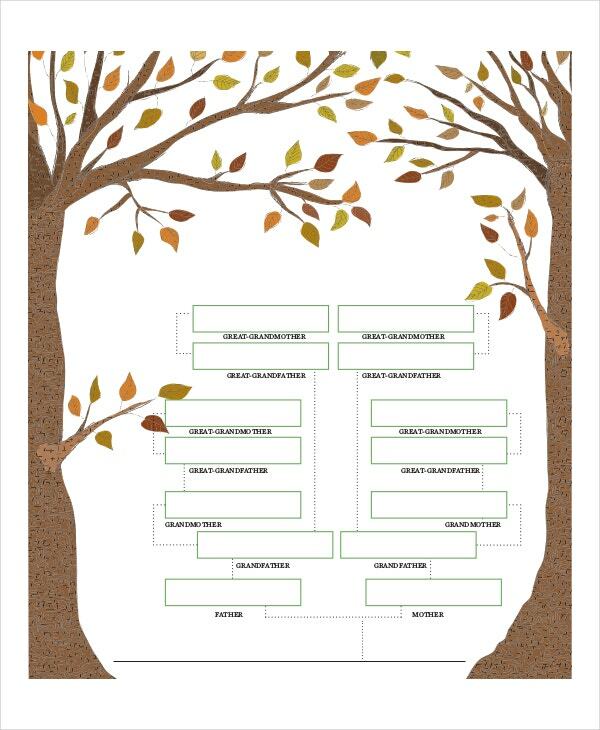 If you are looking for something artistic with a family tree template, the one here with boxes is the thing that you are in search of. > What is the Purpose of a Family Tree Template? The main purpose of the family tree template is to help a person understand his or her ancestors. It will help them to have a clear idea of his/her roots and family overall, over the decades. One must put an effort to know about his or her forefathers to understand the family history and the family tree templates are a handy help here. 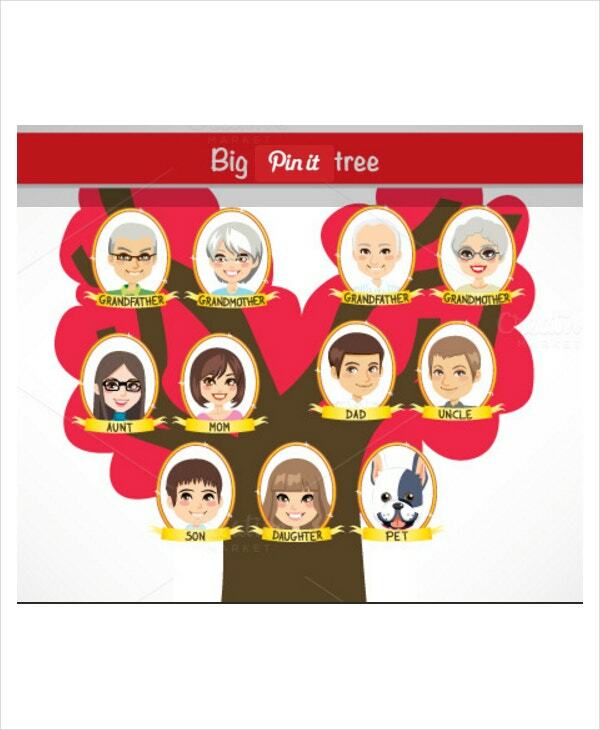 The detailed family trees will help one to locate not only the grandparents but also aunts, uncles, and cousins. These templates are meant to make your work easier by offering you pre-designed family trees- whether you want a tree up to 3 generation or 4 generation or more. You can also see 4 Generation Family Tree Templates. This is a big family tree that records up to 3 generations. It starts with the child, followed by the names of his/her parents, and the grandparents on both sides of mom and dad. > Who Needs the Family Tree Template? 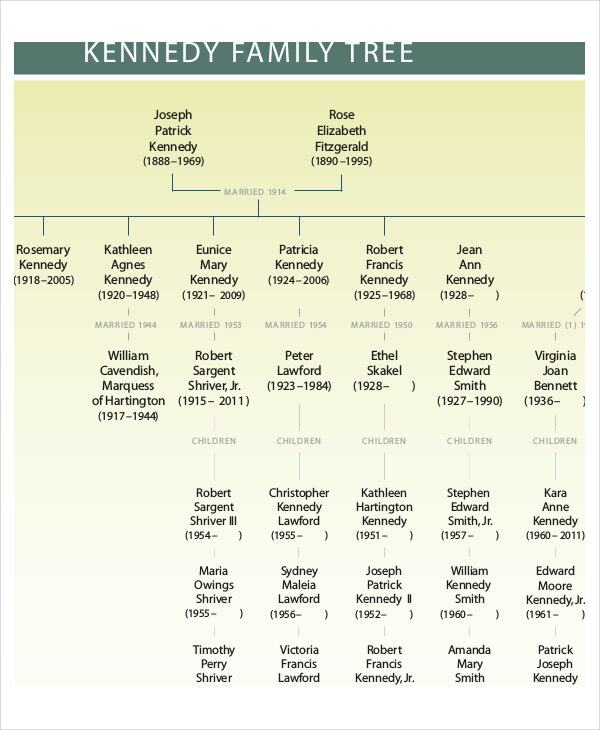 Anybody looking to trace the roots of his or her family would need family tree template. It could be somebody interested to know about the forefathers as well as the long-lost aunts and uncles – especially while planning a big family reunion. Also, kids often get school projects asking them to prepare family trees to grow their interest about the grandparents and great grandparents. 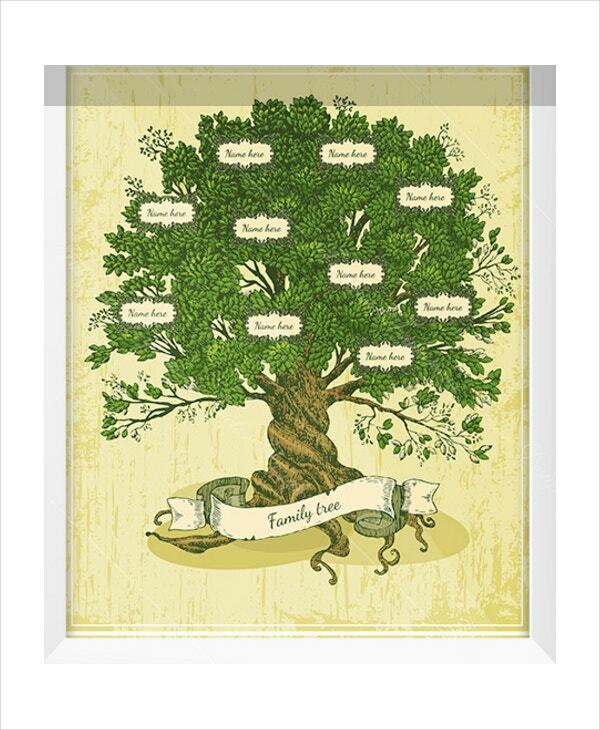 You can also see Family Tree Template For Kids. In such situations, the teachers would need a family tree template to make the little ones understand the whole concept. Parents too would find such templates handy while helping the kids in drafting their own family tree charts for school. 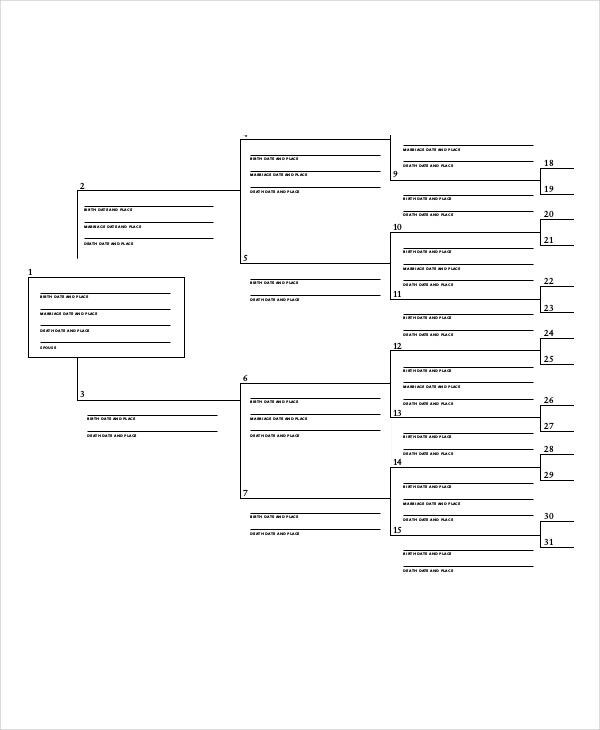 Besides, genealogists dealing with family tree databases would need such templates. > What are the Benefits of the Family Tree Template? 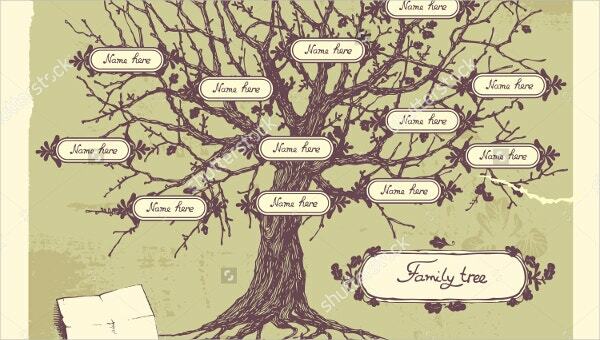 The primary benefit of family tree template is that it enables a person to know more about his family history. There are many who don’t even know the names of their great grandparents, so there are family tree templates that will allow you to trace up till 7th or 8th generations, if not more. It extends a strong sense of identity in the individual and enhances the ties with the family community. Moreover, you might suddenly end up discovering about a cousin or some long lost aunt while creating the family tree book. 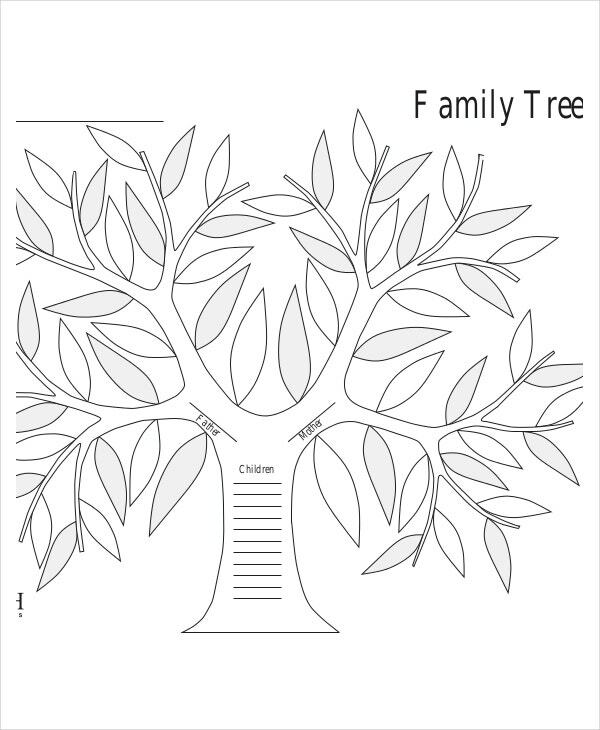 The family tree templates are amazing time savers given their readymade tree structure. If you are looking for a readymade family tree, the family tree builders mentioned above would be of great help for you. 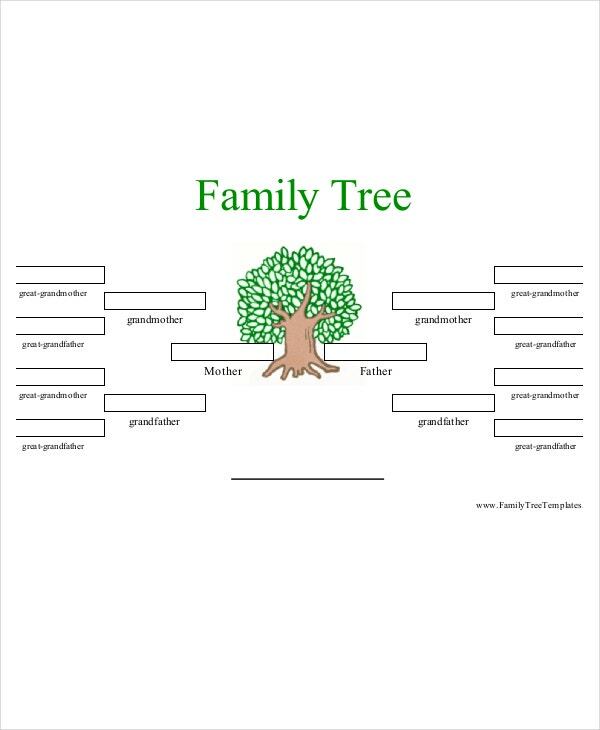 Whether you want a simple one covering 3 generations or a more elaborate one with 4 generations, you have all kinds of family tree templates here to help you.